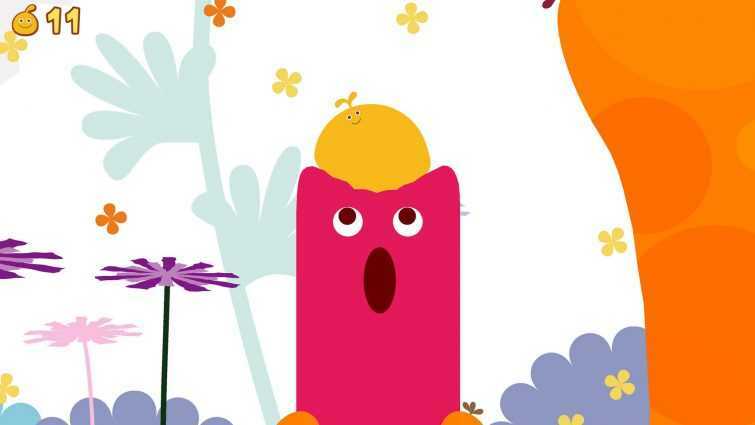 Every month, a new list of Drop games is announced by Sony for the PS4, PS3 and PS Vita consoles. For the week of May 9th, the list of titles is here and each one of them is made to meet the needs of gamers with varying taste. The first in the list is the ACA NeoGEO the King of Fighters 95 on the PS4 console. The original game was released in 1995 and is pretty much a classic fighting game in this era. Those who love to enjoy a touch of nostalgia can get hold of this title and enjoy the battles with a whole range of characters. Birthdays, the Beginning is a very unique family friendly title on the PS4 console. The digital only title is also coupled with Blade & Bones. Blade & Bones is a combat driven action game which has some RPG elements bundled within it for long lasting gameplay. 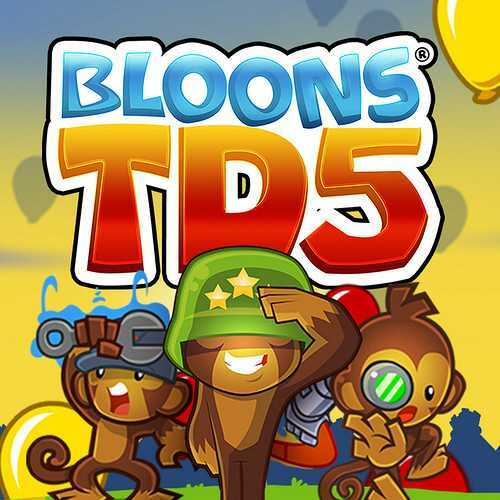 Drop Games for the week also include Bloons TD5 about a bunch of baboons and their adventure in defending their towers. You can unlock cool upgrades, hire special agents to defend your towers better. Butcher and Demon’s Crystals are also on the PS4 console. With the PS4 console ageing a lot and the PS Vita has very little adoption, the developers are focusing more on releasing them for the current generation console than other platforms which may not reach majority of the gaming crowd. While Butcher is a fast paced 2D shooter similar to Doom, the next in the list is a twin stick shooter where survival is the most important aspect of them all. The entire world can be destroyed in the Demon’s Crystal to reach your objective. The pretty long list also includes Elliot Quest which is a retro action adventure game, Harvest Moon Save the Homeland which is a PS2 title that has been remastered to work on the PS4 console and Human Fall Flat, a physics puzzler game on the PS4 console where players have to solve puzzles to keep moving forward. Last Stitch Good Night, Lethal League and LocoRoco Remastered are also part of the drop games for the PS4 platform. The PS VR is also receiving some attention as the developers have rolled out Moonshoot Galaxy for the platform along with Polybius, NBA Playgrounds. Revenant Saga is the only title available on PS4, PS3 and the PS Vita console. There are no more titles for PS Vita or the older Playstation 3 console.